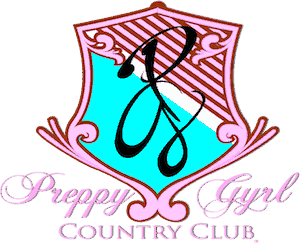 Preppy Gyrl Country Club is a college prep brand and novel series created and written by LaToya N. Ausley for teen girls and young adult women. These Black Teen Girl Books are creatively written to edify, encourage, comfort, teach and warn. Each book has the life of Black Teen Girls in mind and speaks to their private lives with central themes of dating and love, friendship, identity crisis, academic success, choosing college majors and careers, discovering biblical spiritual gifts with an emphasis on prophetic Teen life, establishing a personal relationship with God while attempting to preserve virginity and remain popular! The novel series highlights four African-American girls’ journey from the hood to higher education and high society. The series explores the diversity of subcultures within African-American culture. It captures the struggles and successes of social and economic class advancement, upward mobility, college, campus life and entry into adulthood as a Christian girl. The novel takes you into a Smart Girl’s World with all of its twists and turns! 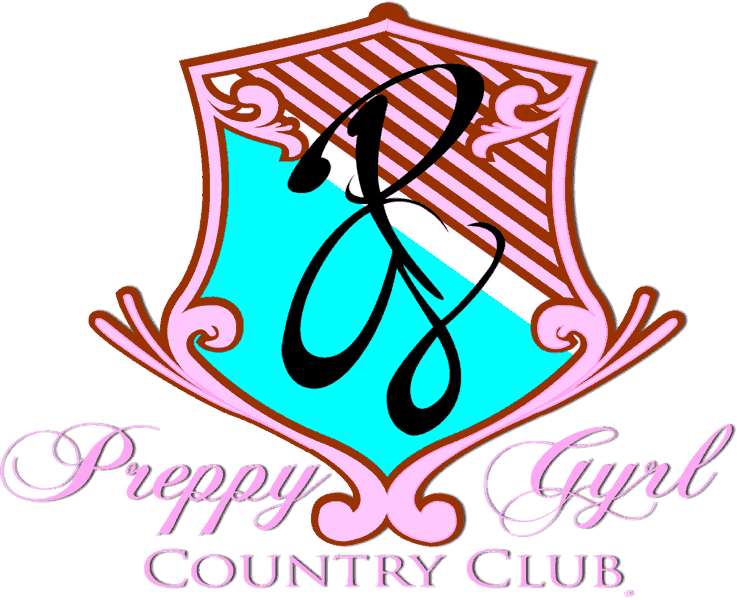 Preppy Gyrl Country Club captures the attention of many African-American young adults and teens who are Christian, smart or have experienced urban lifestyles at any point in their lives. The books chronicle the lives of Jordan Posh, Brooklyn Pastel, Fah’ry Kanary and Emory. They are four African-American girls that are best friends. They are raised in the poor communities of Chicago often termed “the ghetto” but they attend St. Martin High School, a private school. The girls hold the reputation of privileged and even stuck-up amongst their neighborhood peers. They all are a part of the “Smart Girls Club” of valedictorians and salutatorians and have been accepted at the prestigious Brighton University, an Ivy League university in Brighton, California. Each book takes the reader on a roller coaster ride as the struggles of transitioning from high school to college unravel with its twists and turns of problems at home, domestic violence, jealousy, heartbreaks, first loves, virginity, teen pregnancy, bad boyfriends, friendships, depression, drugs, suicide, gangs, peer pressure, academic challenges, and identity crisis both naturally and spiritually. The girls are all of the Christian Faith and are faced with opportunities daily to go against what their parents taught them as born and raised Christians. They all are challenged with discovering and understanding their spiritual gifts as teenagers that are walking into adulthood. The highly anticipated world called college finally arrives and the four best friends are surprised to find out what life in college is really like with its academic competitiveness, prejudices, independence, freedoms and so much more. J.D., Brooke, Fah’ry, and Emory as they are affectionately known love fashion, lipgloss, lattes, hanging out together, learning and their matching convertible IvyKennington cars adorned in each girl’s favorite color of pink, purple, yellow and blue. This realistic fiction touches the heart of many while addressing the cognitive, social, spiritual and emotional challenges of being students in urban environments. Preppy Gyrl Country Club was published in 2017 by Black Teen Girl Books & Bubblegum. The series continues to reach students all over the world with its cutting-edge approach to encourage students to love learning, become scholars, be college-bound, disciplined Christians and people with great character, morals, values, and standards. Are these girls really prepared, purposed and destined to be great? Will the prophetic words come to pass in their lives? Can Christian girls join sororities? Is marriage in their future? Will their college degrees be worth it in the end? Who really becomes the billionaire rich girl? Do guys really like girls with beauty and brains? Join the Preppy Gyrl Country Club and enjoy the many books in the series and merchandise offered as amenities. In 2018, Preppy Gyrl Clubhouse, a spin-off series for middle school/junior high girls was released. The novel series features Fah’ry Kanary and Brooklyn Pastel as pre-teens in a private middle school. LaToya N. Ausley unlocks their pretty diaries and takes you into the life of a Christian girl in middle school. The Preppy Gyrl Clubhouse highlights an African-American girl’s transition into puberty and all of its surprises including physical/emotional changes and the taboo topic of the menstrual cycle. What is it really like being a Christian in middle school? This music or that music? First boyfriends and first kisses or nah? Learning to love God and figuring out how to get to know Him in middle school is quite interesting! The Preppy Gyrls’ diaries are opened and so are the biblical spiritual gifts on the inside of them. Are prophetic teen girls real? “God, what’s going on with me?” is a resounding theme in all of the Preppy Gyrl Clubhouse books. The girl that simply loves lipgloss and hanging out with her best friends has peculiar stamped on her jar of sweet and shiny lipgloss! These “God in the Girl books” as they are affectionately known are fun, cute and relatable to Christian girls in middle school. It’s cute and classic but there are lessons embedded in each book along with exposure of some of Satan’s tricks to trap and distract. These books are designed to reach the overlooked Christian girl that’s A-okay! The Preppy Gyrl Clubhouse novels edify, encourage, comfort, teach and warn in a Girly Girl style!